Pain psychology uses cognitive behavioral therapy to change pain perceptions. Center offers various therapies to help patients cope with back, neck and joint pain, post-surgical pain and nerve pain. Services help to reduce or eliminate the need for addictive pain medications. If you’re among the approximately 100 million Americans who deal with chronic pain, the UCLA Comprehensive Pain Center in Santa Monica can help. Center specialists offer a multidisciplinary approach to pain management. 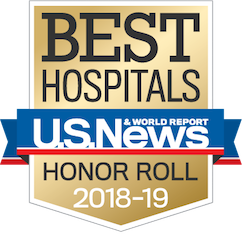 “We offer therapies to improve the overall health and quality of life of people who have short-term and chronic pain, while reducing or eliminating the need for opioids and other highly addictive pain medications,” says F. Michael Ferrante, MD, director, UCLA Comprehensive Pain Center. The center is part of the UCLA Department of Anesthesiology and Perioperative Medicine. Wu uses various psychotherapies, including cognitive behavioral therapy, motivational interviewing and the trauma-focused “Seeking Safety” approach to help patients learn coping skills and lifestyle modifications that can help them live life more fully despite their pain. Employees interested in pain psychology services can ask their doctors for a referral to the center. Employee health care insurance plans cover these services, but always confirm with the insurer first. The center also has clinic locations in Burbank, Santa Clarita, Encino, Thousand Oaks, Torrance and Westwood. 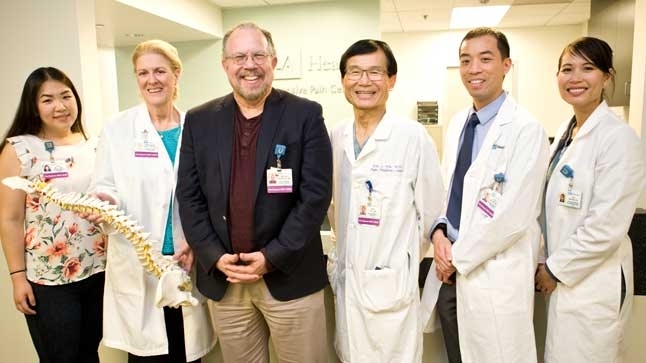 To learn more about the UCLA Comprehensive Pain Center, visit uclahealth.org/pain. I believe anyone should consult with their PCP before they start taking any medication that is over the counter. UCLA is the greatest. There will be many more of these pain centers in the future, long overdue.